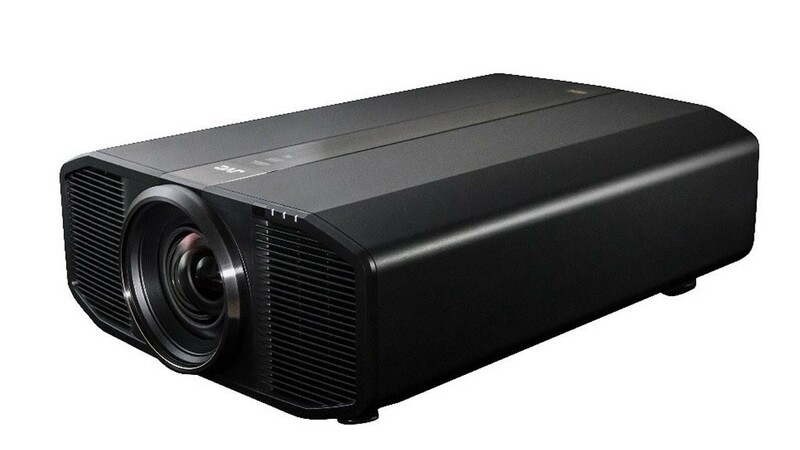 The recently introduced range of JVC D-ILA (Digital Image Light Amplifier ) projectors consists of four 3D projectors and with the exception of the entry level model all are equipped with the latest edition of JVC”s proprietary e-Shift technology that upscales 2D High Definition video content to display at a 3840 x 2160 4K resolution. The JVC projector ensemble now include the flagship RS-66 at RM39,999 the RS-56 at RM29,999 the RS-48 at RM21,999 and the entry level model the RS-46 at RM15,999. 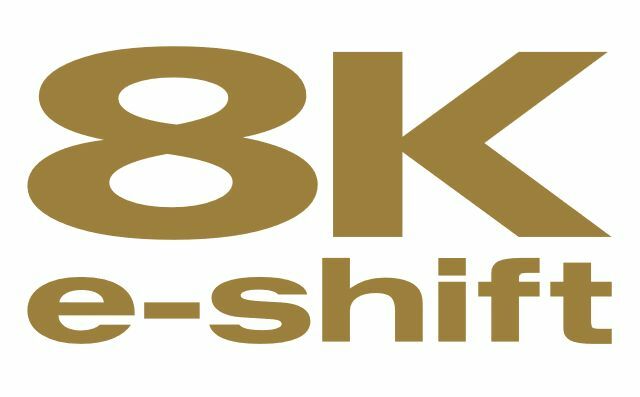 According to JVC the top three models capable of e-Shift upscaling now includes an upgraded upscaling algorithm that offers improved native contrast performance. 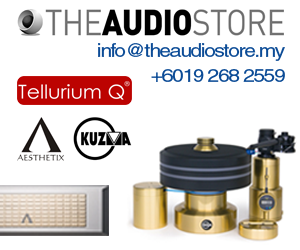 JVC says that this is made possible through the use of a new polarizing wire grid engine that now offers an eight band filter compared to the two band filter design used in the previous generation e-Shift models. The RS-46 is the only non e-Shift model with a native 1920 x 1080p native resolution. 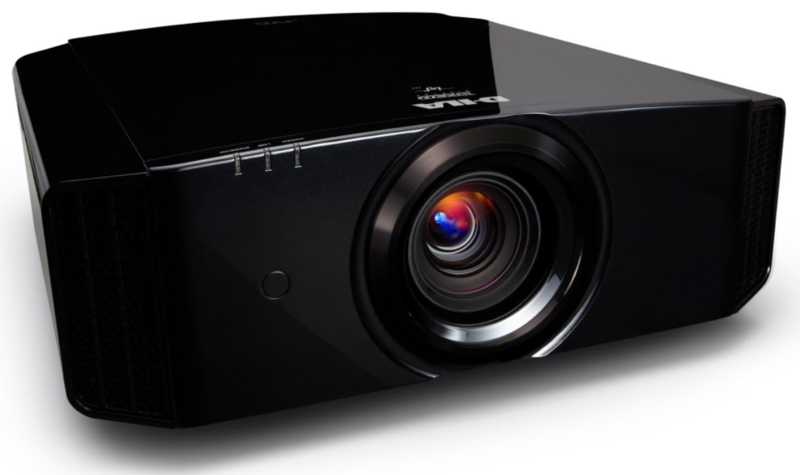 JVC however states that this contrast ratio performances are native and not, like many other competing projectors , achieved via the use of dynamic IRIS systems which JVC says can and often introduce some other form of undesirable video artifacts. Features common to all four models are an extensive lens memory settings that allow preset storage of aspect ratio settings for use with constant height 2.35.1 cinemascope screens. These memory settings that can store custom settings on zoom, focus, vertical and horizontal lens position allows the JVC, projectors to be used without the aid of complicated external anamorphic lenses. Other important video enhancing features include a color accurate ISF certification, an improved optical engine, smartphone apps that allows smartphones to be used as remote controls and a new 3D active shutter glass that utilizes a more stable RF instead of infrared red remote for a more reliable 3D operation. Light outputs varies from 1,200 – 1,300 Lumens and claimed lamp life is 3,000 hours.